Costa Navarino is relatively new when it comes to golf resorts, but it quickly has become a favourite amongst our loyal customers and avid YGT staff golfers. It is located near the town of Pylos in Greece and is home to two stunning championship golf courses, a superb spa and 2 luxury 5* resorts. There is an excellent array of restaurants and bars along with plenty of activities to do away from the courses. 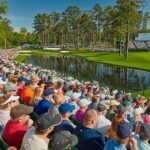 The resorts are set right on the Mediterranean Sea and the views are simply spectacular, across the golf courses and from the resorts. 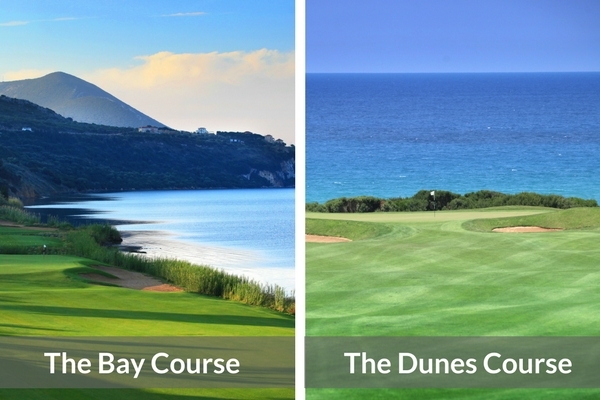 Costa Navarino is home to TWO stunning championship golf courses, that are amongst the very best in the world, The Bay Course and The Dunes Course. Our very own YGT Rory was lucky enough to visit Costa Navarino last year along Youtubers Mark Crossfield. Take a look at the video below to see how they got on. 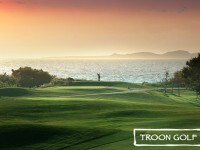 Both courses offer unique tests of golf and are a challenge even for the lower handicappers who head to Costa Navarino. 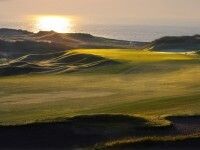 The scenery is spectacular and both courses offer incredible views of the sea and the natural beauty. 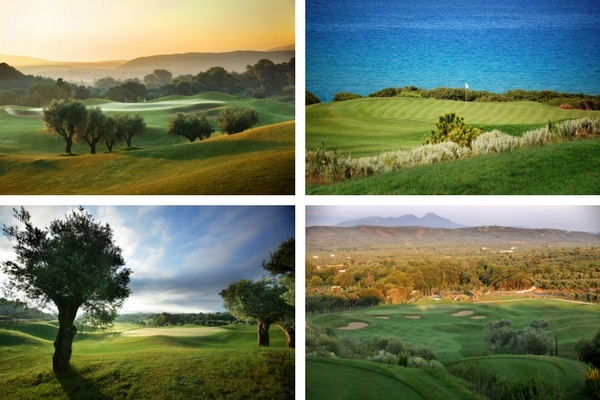 Take a look at the images below to see how beautiful Costa Navarino really is. 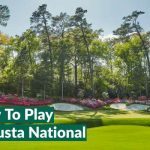 The Dunes Course was designed by former Ryder Cup Captain and Masters Champion Bernhard Langer along with the support of European Tour design. 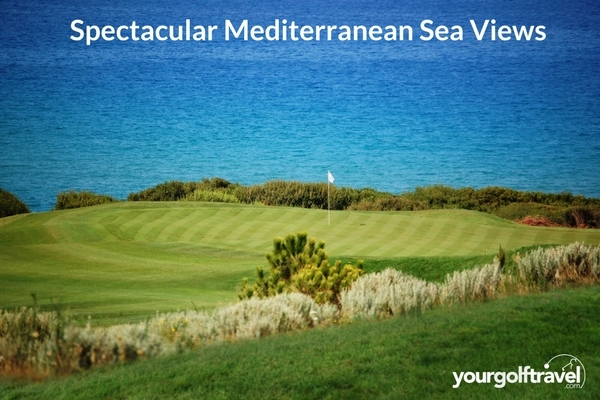 The Championship Golf Course offers spectacular views of the Mediterranean Sea and offers a links-style feel along with tall dunes, which divide some of the holes apart. 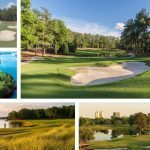 The Bay Course is just a few minutes away from the Dunes Course but is also a championship golf course, designed by renowned course architect Robert Trent Jones Jnr. The course offers a wonderful backdrop of the local town of Pylos, which is definitely worth a visit on an afternoon away from the course. There are also plenty of cafe’s, bars and restaurants in Pylos and are Greece specialists will be able to recommend which spots to check out. The Westin Resort is one of the most luxury resorts in Greece, set right by the Ionian Sea Coastline. The hotel is home to 445 guestrooms and suites inspired by the historic Messinian mansions which represent an ambience of Greek hospitality. There is an excellent array of rooms and suites available, from deluxe garden view rooms to superior infinity rooms, which come with a private infinity pool along with spectacular views of the Mediterranean Sea. The premium infinity suites offer the ultimate Costa Navarino luxurious experience, sleeping up to 6 people, and offer a large terrace along with a private pool. Costa Navarino offers plenty of things to do and see, so be sure to spend time away from the fairways and enjoy all that Costa Navarino has to offer. 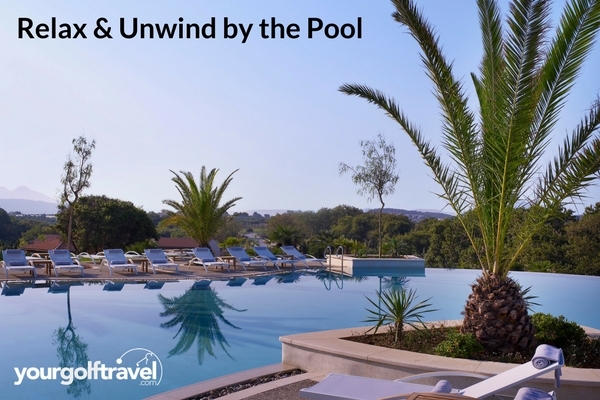 If you just want a relaxed day, why not head to the swimming pool and just unwind while enjoying a cocktail or two or even a poolside snack. Costa Navarino offers some fantastic excursions including a tour of Pylos, a one-day yachting tour of Messinia and an authentic Greek culinary experience. If you fancy something a little more active, Costa Navarino is home to their very own indoor climbing wall and they are able to arrange a fun selection of watersports including water skiing, wake boarding, snorkelling and scuba diving. 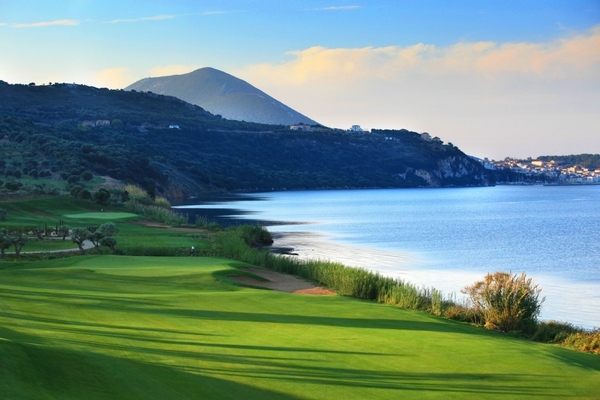 Costa Navarino is easily accessible and the closest airport is Kalamata International Airport. There are regular flights from the UK to Kalamata and our YGT specialists will be able to advise on when is best to travel.